As popular destinations for tourists and business travellers alike, it’s no wonder that Toronto and Vancouver are home to several Airbnb hosts. When you’re getting your house ready to host Airbnb guests, there are a couple things you’ll want to consider. 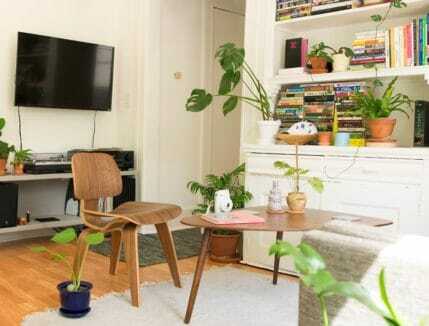 First of all, you’ll want to declutter your home. 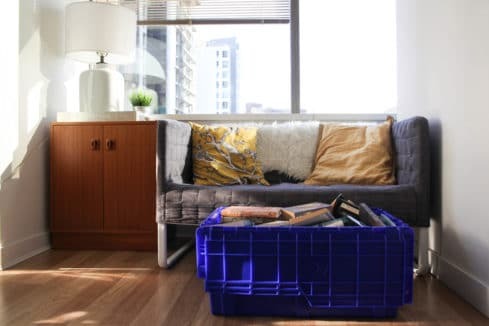 Whether you want to depersonalize it, tidy it, or store valuables away, you’ll need somewhere to keep your items. 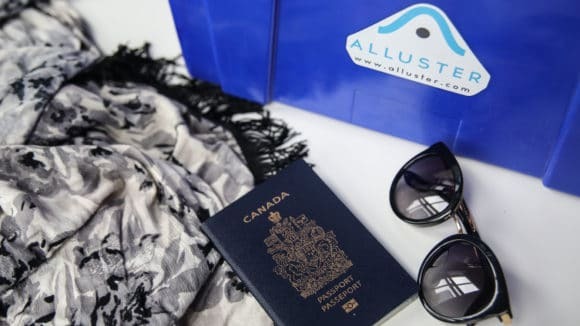 That’s where Alluster comes in. Give us a call, and we’ll pick up anything you want to store, for however long you want to store it. Next, it’s time to step up your hosting game. We’ve put together some of the best ways to go above and beyond for your guests, and end up with those five star reviews on Airbnb. We’ve all been there. Your phone dies at a friend’s, or you forget to bring your charger on a trip. Never underestimate the power of an extra charger. Set up an area with a power strip and cords, a universal converter, or even a speaker. Leave the WiFi code easily accessible – we guarantee your guests will appreciate it. Toiletries are probably the most commonly forgotten item on trips. Put your collection of hotel goodies to use and keep your bathroom fully stocked. Whether it’s toothbrushes, toothpaste, shampoo, conditioner, soap or razors, your guests will be pleased. 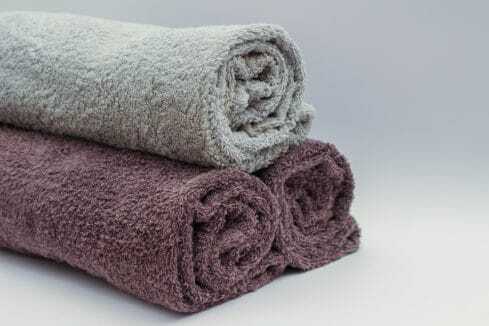 Another surprise they’ll be grateful for – fresh towels. We all have different cleanliness standards, which is why it’s so important to keep yours high as a host. While a bit of a mess may not bother someone, to paying guests, it will seem gross and unprofessional. Get down into every corner, mop the floors, and most importantly clean the bathrooms. Scrub everything well, and then scrub some more. 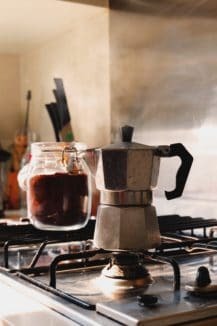 Most people’s morning rituals include waking up to a fresh cup of coffee or tea. When they’re at a guesthouse however, they’ll likely expect to have to go out for it. So if you set up a coffee and tea station in your home, we bet they’ll be pleasantly surprised! The best part about visiting somewhere new is when you have insider recommendations. Leave a list of your favourite go-to places in the area. Whether it’s a favourite coffee shop, restaurant, hike, or park, direct your guests somewhere off the beaten track that they might not find easily on Google. You can never provide too many extras. For unexpected situations, or just for added comfort, leave your guests prepared. From umbrellas in case of rain, to fresh robes for a cozy morning, these little extras will put the cherry on top and leave your home as one of the most memorable and desirable places on Airbnb. Need to free up some space before you host? Contact us and let’s get started!